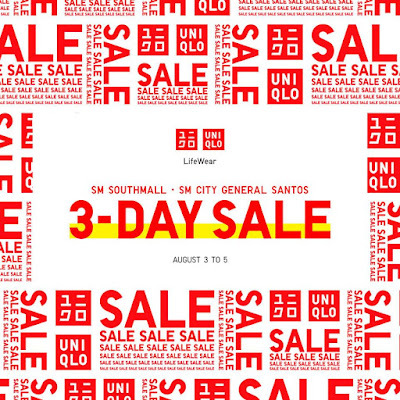 Head over to UNIQLO SM Southmall and SM City General Santos this weekend! 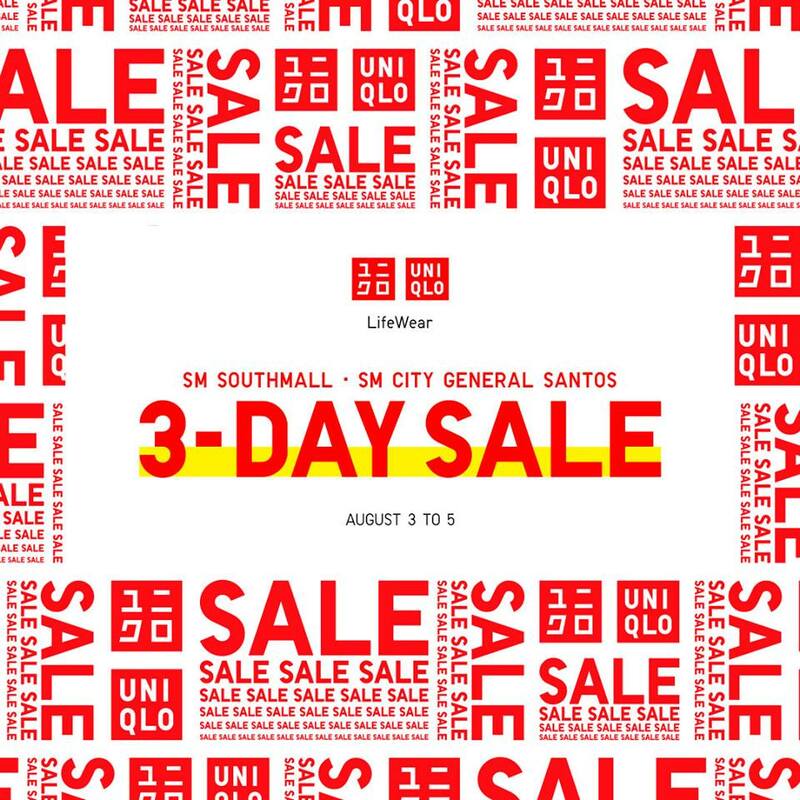 Cop your favorite items at a much lower price during UNIQLO's 3-day SALE happening on August 3-5, 2018. Don't miss it!